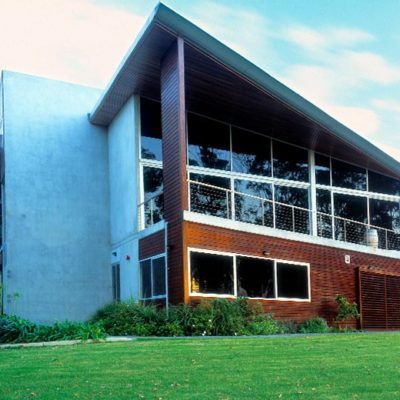 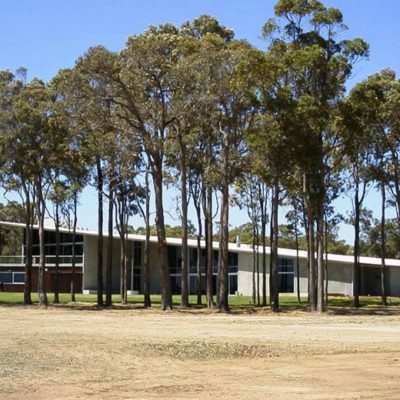 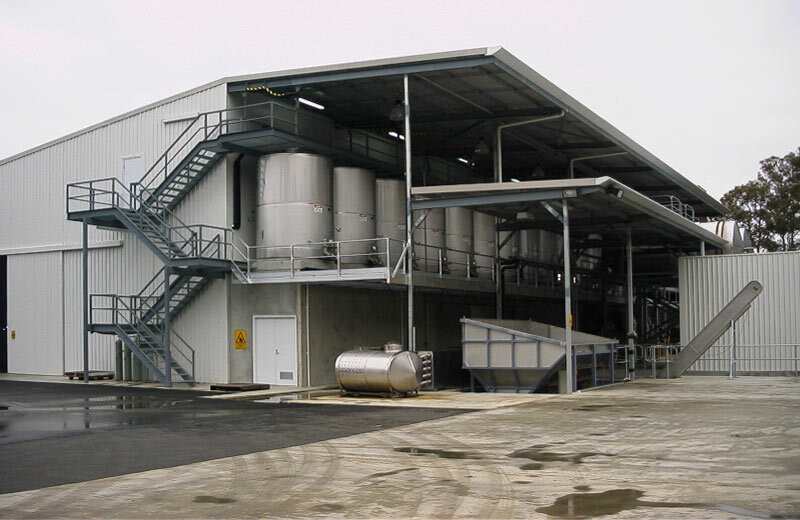 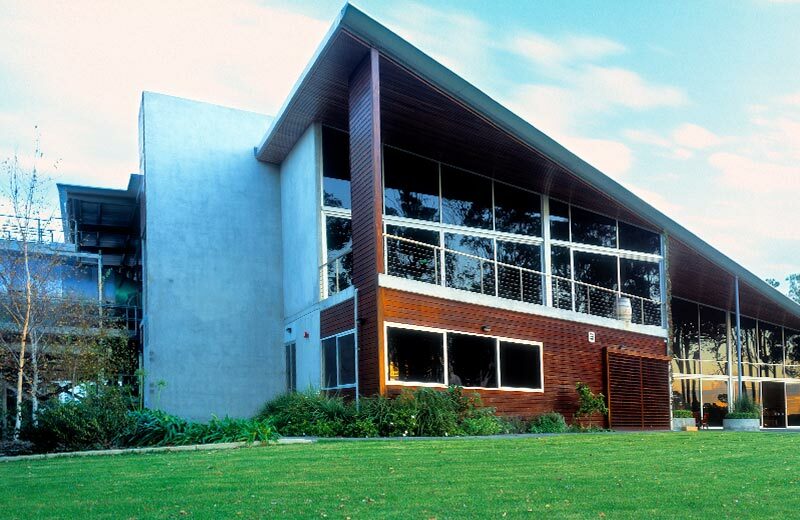 After successfully constructing Howard Park Wines Denmark winery production areas, barrel storage and public tasting areas in 1998, Innovest Construction was contracted for the development of the Margaret River Winery. 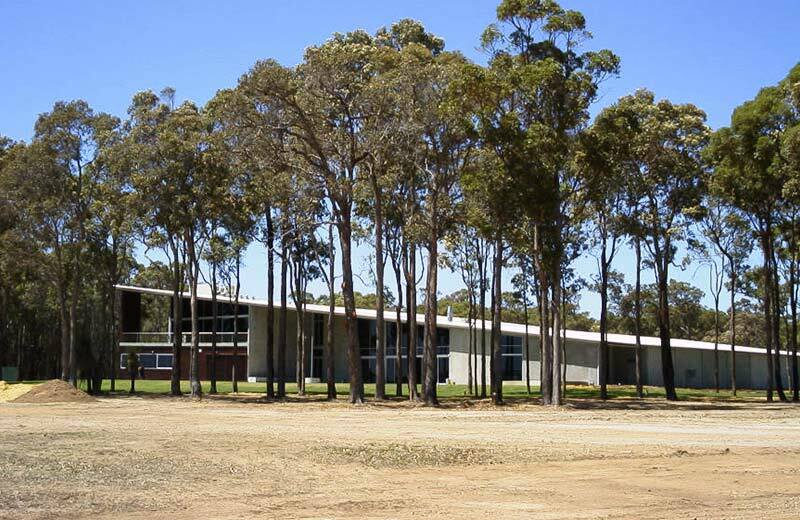 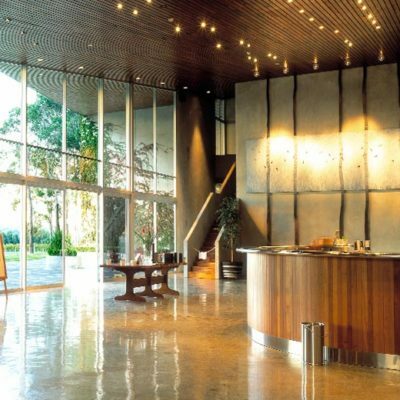 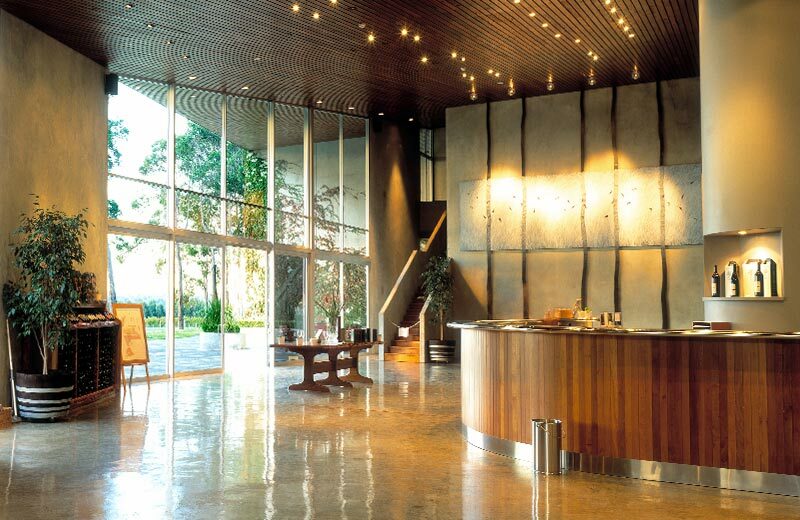 Howard Park’s striking contemporary architecture incorporates public tasting areas, boardroom and administration, Thermomass barrel stores and a 1500 tonnes winery. 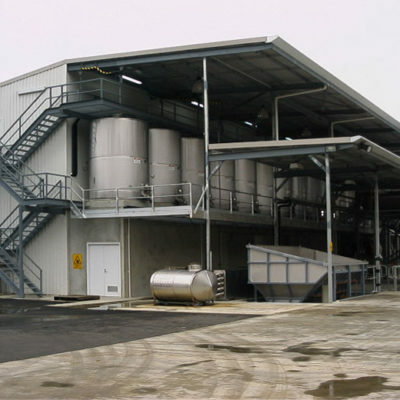 Two years after completion of the winery, additional barrel storage was also built by Innovest Construction.